Unisys Corporation appointed Ravikumar Sreedharan as Managing Director, Unisys India, effective from October 31, 2015. 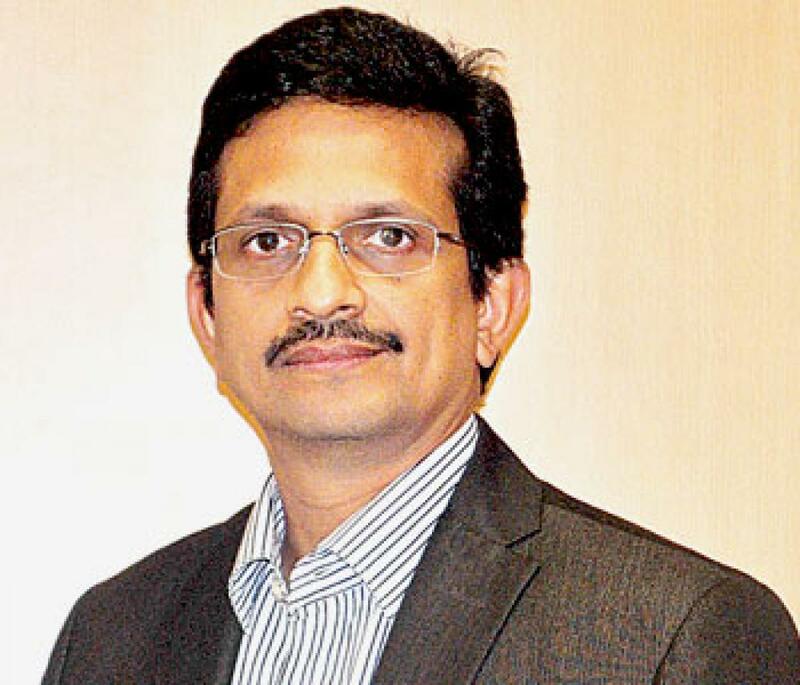 Ravikumar succeeded Kumar Prabhas, who served as Managing Director of Unisys India for the past eight years. Ravi has been with Unisys since 2010, leading the Application Services group as part of the services organisation. In his new role as Managing Director of Unisys India, Ravikumar will be responsible for leading the company’s operations in India, which includes more than 5,000 employees working at state-of-the-art sites in Bangalore, Hyderabad, and Mumbai. He will also continue to lead Application Services in India. “Our operations in India play a vital and increasingly important role in the delivery of consistently high-quality services to Unisys clients around the world. Ravi is a highly accomplished and respected leader with a track record of success in his prior roles,” said Neil Gissler, senior vice president, Services, Unisys. I am confident that he is the right person to lead Unisys India to the next stage of success and growth, he added. Ravikumar brings with him more than 20 years of experience to this role, which includes working for large IT services organisations across India, Australia, and Europe, managing delivery, practice management, key customer relationships and alliances. “I am honored to take on this leadership role at such an exciting time for Unisys and for our Indian operations. I look forward to working with the talented Unisys India team to continue our momentum in the region and deliver value to our clients,” said Ravikumar.